Yes it’s that time again. Where Google bathes us tech-junkies with another update for Android. 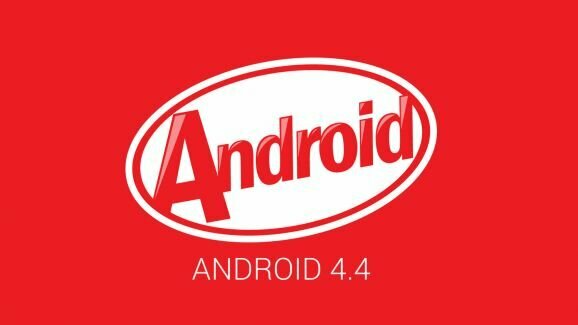 This update brings us up to Android 4.4.3 and is currently being rolled out onto Nexus devices and GPE (Google Play Edition) devices. 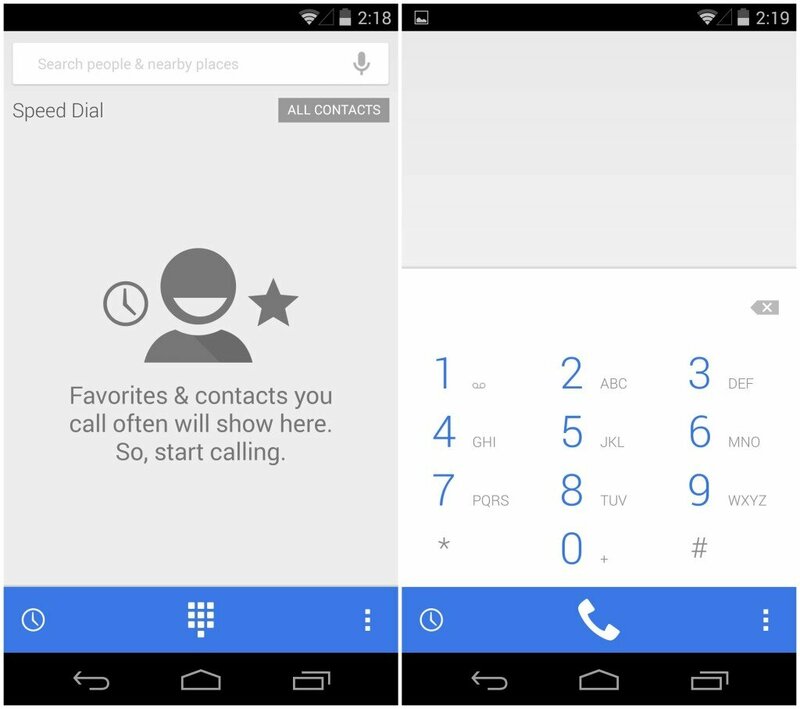 Various reports state that not much has changed to the overall UI of devices, other than a new dialer look, and the devices are running just as smoothly on 4.4.3 as they were on 4.4.2. Are you a developer? You can check out the full change log here for further details. Have a Nexus device? Have you noticed any real difference or is it partially placebo? Let us know below in the comments. 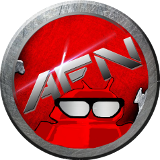 This entry was posted in News and tagged 4.4.3, android, change log, Kit Kat. Bookmark the permalink.